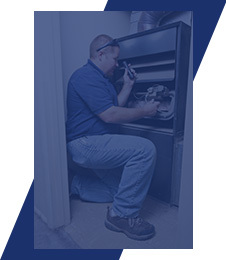 Turn to Tri-Elite Advisors for professional, reliable furnace service. 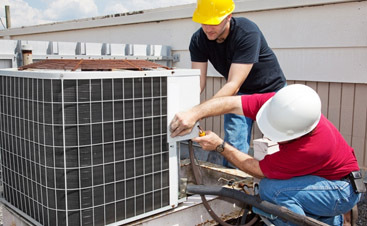 Did you know that, for the average homeowner, heating and cooling accounts for roughly 50 percent of total energy costs? 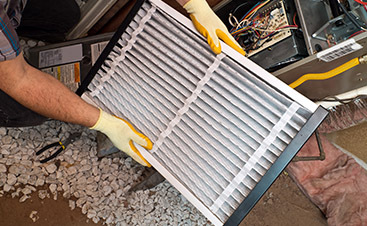 That’s right, and if your furnace is outdated or in need of repairs or maintenance, it could be much higher. Heating is not cheap, but luckily, with Tri-Elite Advisors, you’ll find an affordable option for furnace services in West Chester, Exton or Chadds Ford. What can Tri-Elite Advisors do for you? professional furnace repair day and night. The best part: we never charge extra when you need us on nights and weekends. 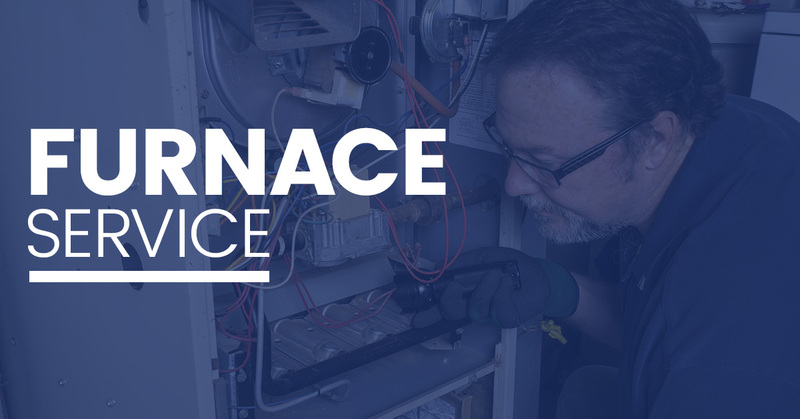 Furnace Installations – Furnaces have come a long way as far as energy efficiency is concerned, and a newer, more efficient unit could lead to big savings on your monthly energy bills. 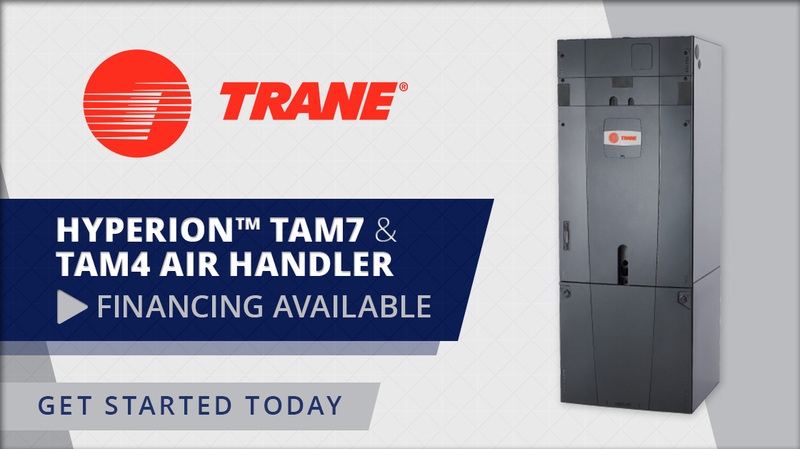 Turn to Tri-Elite Advisors for all of your furnace needs. 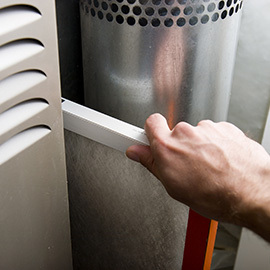 You rely on your furnace to keep your warm and cozy throughout the winter, and when you need prompt, affordable furnace services, there’s no better company to turn to than Tri-Elite Advisors. 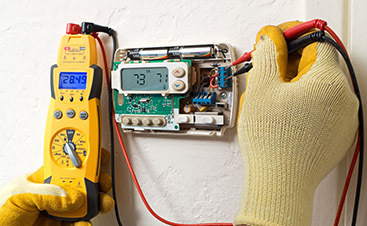 We can handle all of your furnace needs, and we offer veteran, military and senior discounts. Contact us today to get started. ©2016 Tri-Elite Advisors LLC - Do not copy. All rights reserved.